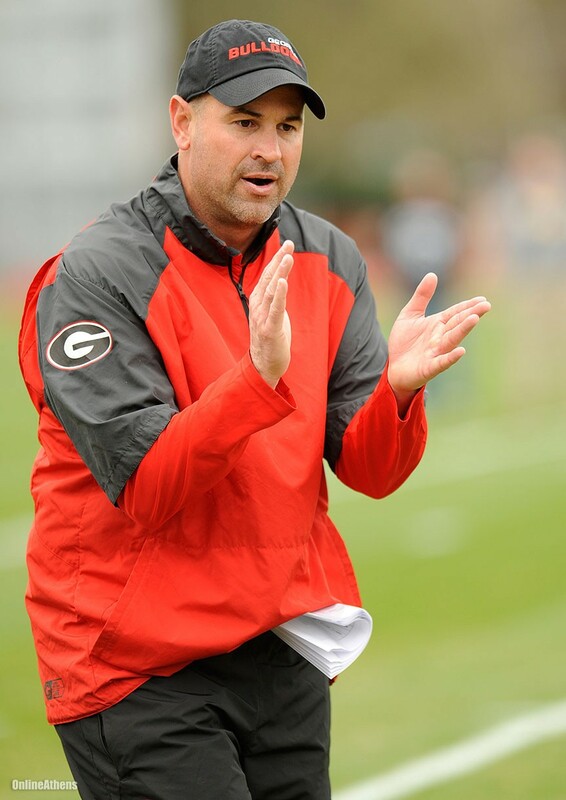 Georgia assistant coach and Defensive Coordinator Jeremy Pruitt is one hot commodity. He is being attributed for many positive changes around the Georgia football program. For example, he is the reason the Bulldogs have changed the way they practice and the way practice is now set-up and conducted. It is said that some of the new hires UGA has made in the football operations department are a direct result of his input. He is being credited as the reason Georgia is much more aggressive in recruiting, offering the elite high school athletes much earlier than they had in the past. 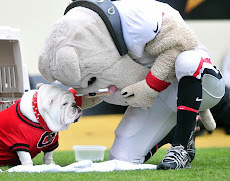 It is known that he is a huge reason kids want to come to UGA, and not just kids on the defensive side of the football. Coach Pruitt is a big reason the Dawgs now will remain in Athens on Friday nights before home games instead of having to ride 45 minutes on a bus from a night spent outside of Athens. He is also named as the catalyst for the University finally moving forward with the construction of a long overdue indoor practice facility. He is definitely the Big Man on Campus at the University of Georgia. Since all of these factors are significant reasons for Pruitt's MVP status, doesn't it make sense that Georgia must do whatever they can to keep him wearing Red and Black? 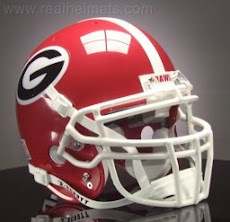 With that being said, if Mark Richt, Greg McGarity, and the administration at UGA feel as strongly about Jeremy Pruitt as the Bulldawg Nation does, they have to play all of the trump cards to keep him. Bring out the checkbook again and make him the highest paid coordinator in college football, and by a long shot. In this area, be like Pruitt is with his job, and be proactive and aggressive. Don't drag your feet with this man. Pay him big and pay him now. I don't like the concept of "coaches-in-waiting" because it never seems to work out, but assure him he'll be the head Dawg when Richt decides to retire. Make it legal and put it in writing. Yes, Pruitt is that crucial to the success of the Bulldawg Program. 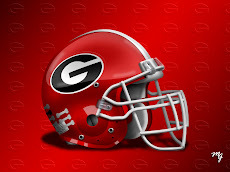 Read the Georgia blogs, read the articles from the UGA beat reporters, read recruiting news concerning the Bulldawgs, listen to high school prospects, and in all of these Pruitt's name will be mentioned at some point. Other schools will come after Jeremy Pruitt, they will come sooner than later, and they will come hard. Georgia must make it tremendously hard for him to leave.